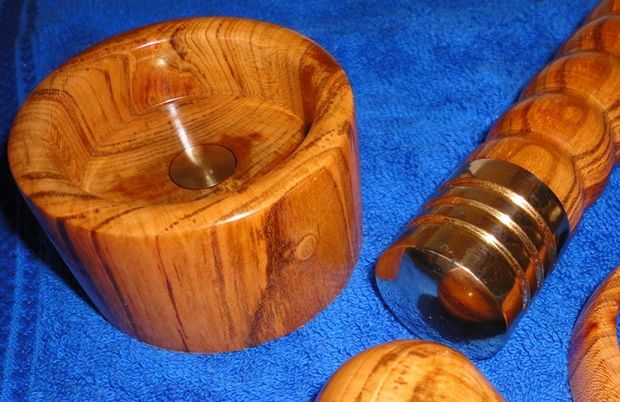 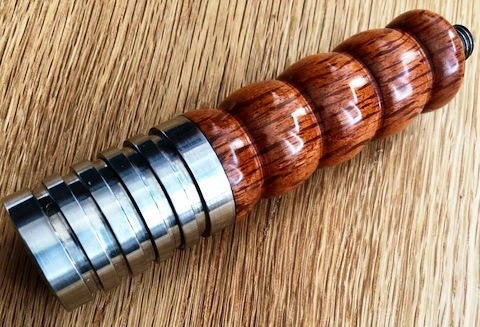 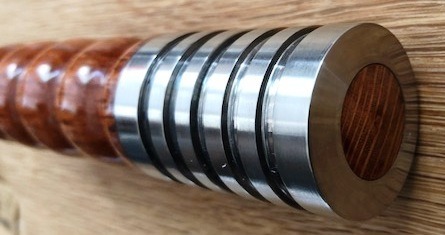 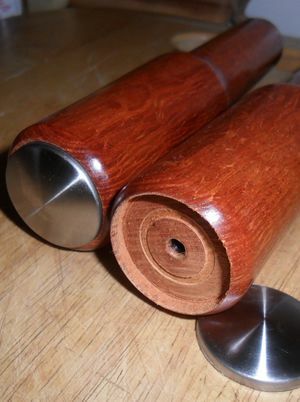 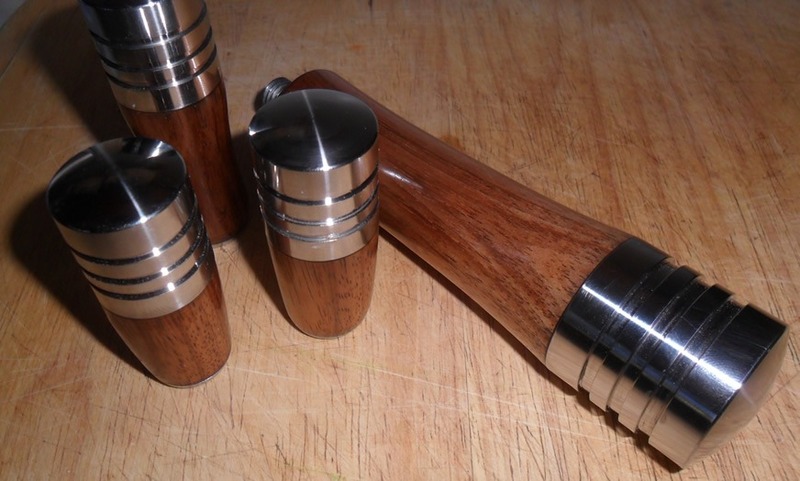 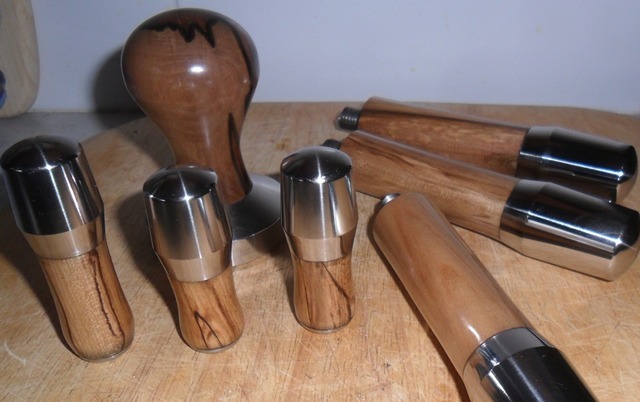 Our hand fitted stainless steel and brass end caps add a touch of bling to the handmade hardwood sets. 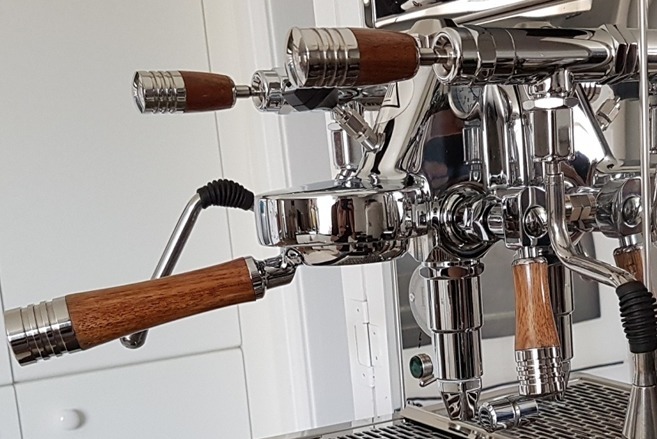 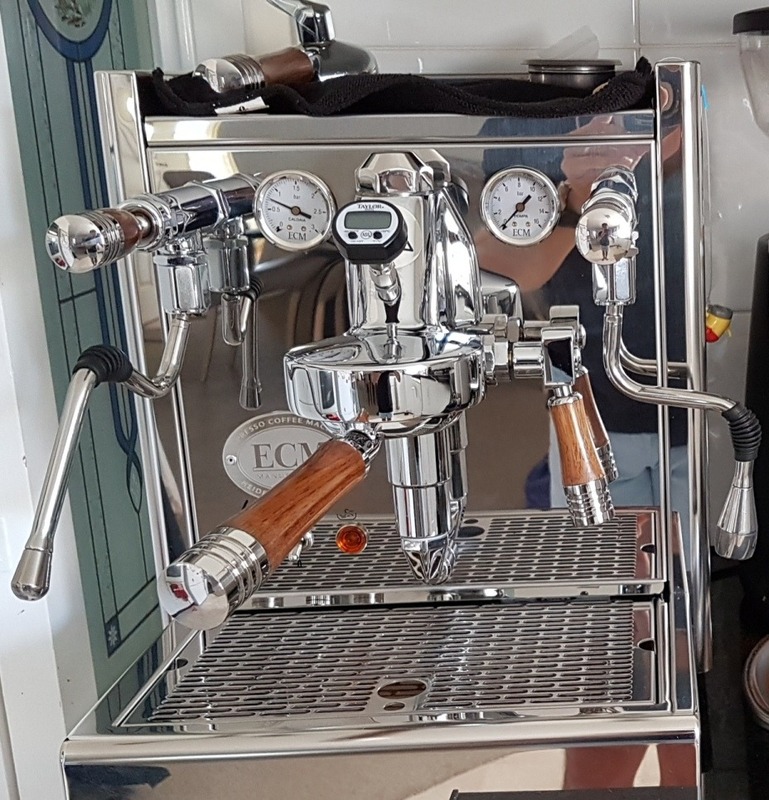 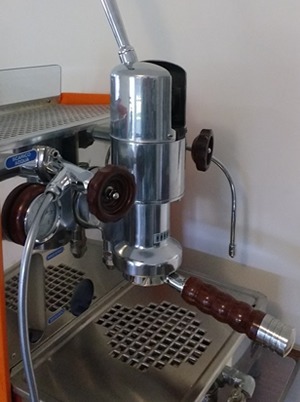 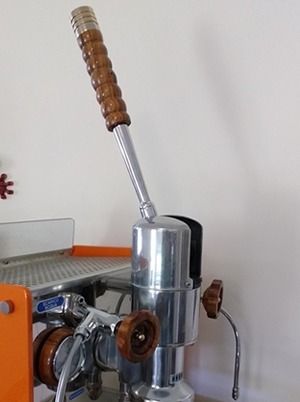 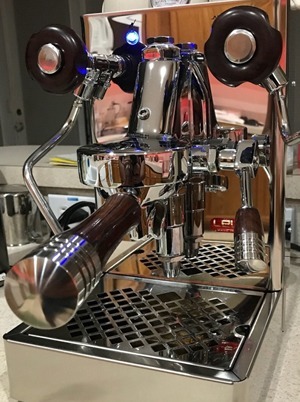 The stainless steel caps are made locally in Perth, Western Australia from Grade 317 stainless steel which has a high strength and corrosion resistance perfect for the coffee brewing environment. 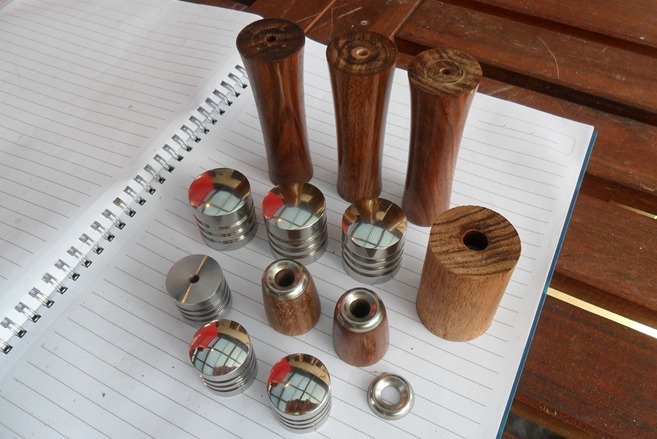 We also custom hand machine parts in our workshop.